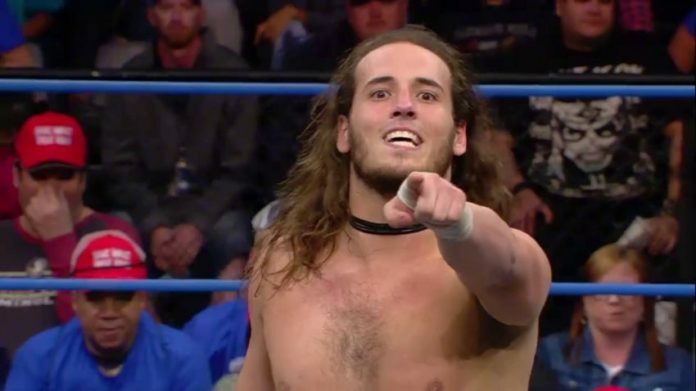 Andrew Everett announced on Twitter that he was granted his release from Impact Wrestling. Everett made his Impact Wrestling debut at Bound for Glory in 2015. Everett teamed with DJ Z to defeat Eli Drake and Scott Steiner for the Impact World Tag Team Championship this past April. They went on to lose the titles to the Latin American Exchange (Ortiz & Santana). Next Post WWE Mixed Matched Challenge Preview 9/18/18, Alexa Bliss Injured?